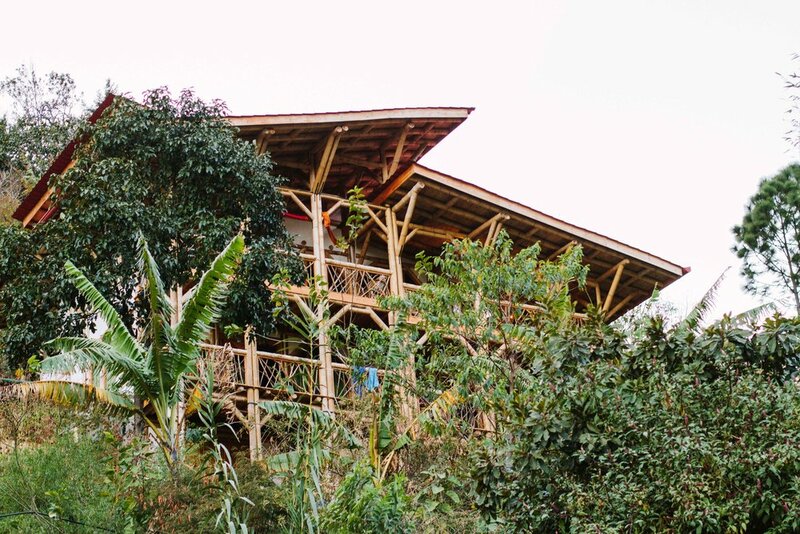 The Bambu Guest House is a brand new, natural building in the small Maya town of Tzununa, Guatemala. Boasting bathrooms and balconies in each room, new comfy beds, wifi, super hot water, and amazing views of Lake Atitlan, the Bambu Guest House is proof that natural building can be luxurious. 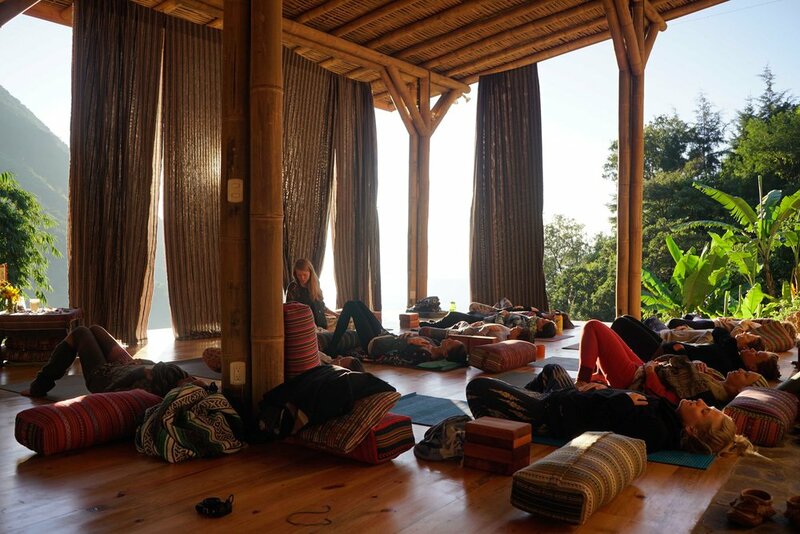 Atitlan Organics works closely with the Bambu Guest House, which is a five minute walk from the farm and the place where the participants stay for the duration of the course. 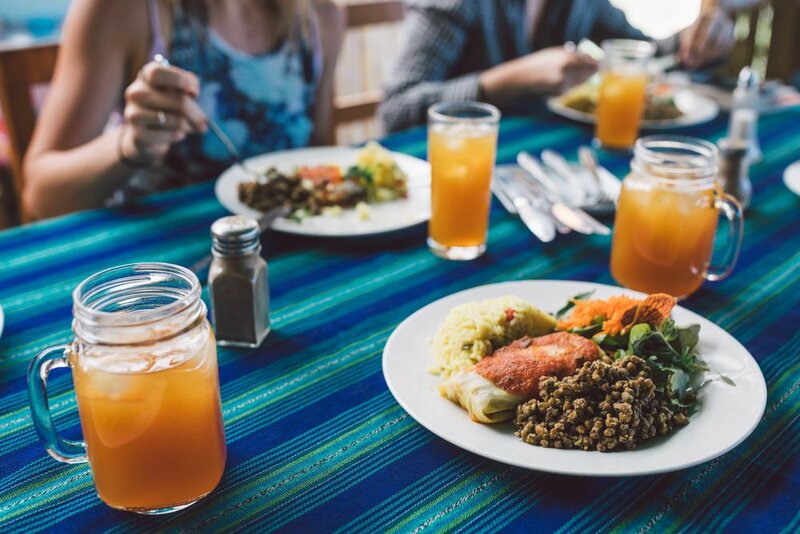 The Bambu Guest House has a Farm-to-Table Restaurant that serves up delicious and filling plates mainly composed of Atitlan Organics' and other local farm products. Currently, Atitlan Organics supplies all of the milk, yogurt, cheese, salads, cooking greens, honey, coffee, chicken, taro root, pigeon peas, and herbs to the restaurant. The restaurant is run by three young, local, aspiring chefs named Antonio, Maricela, and Petrona. They are amazing! 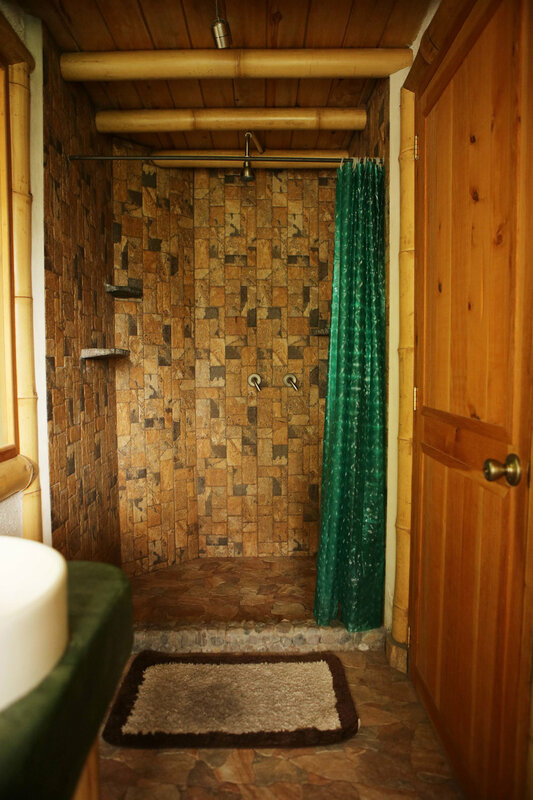 The Bambu Guesthouse is only a 10-minute walk from the lakeshore and a 45-minute walk from the town of San Marcos. San Marcos is the neighbouring town, which offers a vibrant nightlife, a plethora of vegetarian and specialty restaurants, and health food markets. It is easily accessible by tuk tuk and lancha for a small cost (5-10Q per person). 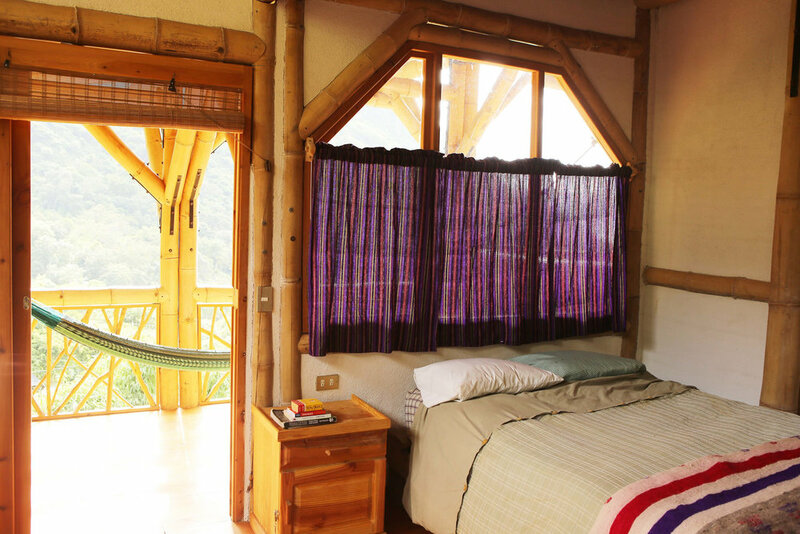 The Bambu Guest House is an ideal jumping-off point to explore Tzununa, San Marcos, and the rest of Lake Atitlan! We specialize in hosting small groups, check out what we can offer you here.